the complete translated dramatic works of Anton Chekhov have been published by Smith & Kraus. Her new play, “I take your hand in mine….,” based on the correspondence of Chekhov and Olga Knipper, premiered in September 2001 at the Almeida Theatre in London starring Paul Scofield and Irene Worth, and opened in Paris in October 2003 at Peter Brook’s Theatre des Bouffes du Nord, under his direction, starring Michel Piccoli and Natasha Parry. It subsequently toured Europe from 2003-2005, returned to Paris at the Theatre du Champs Elysees, and culminated at the Barbican Theatre in London. 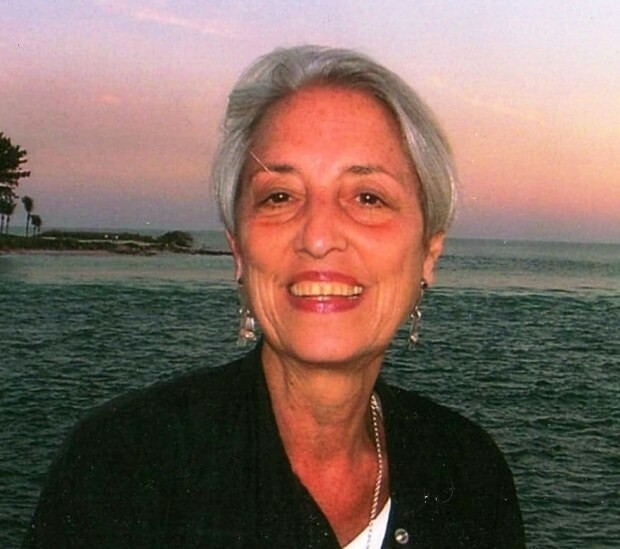 Now in her 19th year of teaching at NYU’s Tisch School of the Arts, Dr. Rocamora has been the recipient of the David Payne Carter Award for Teaching Excellence. She also lectures on Chekhov and theatre history at the Juilliard School, the Yale School of Drama, and Columbia University. Formerly, she was the founder and artistic director of the Philadelphia Festival Plays at Annenberg Center. Dr. Rocamora’s biography, Acts of Courage: Vaclav Havel’s Life in the Theatre, was published in 2005. She has written about theatre for The Nation, The New York Times and The Guardian, and currently contributes to American Theatre and the Broad Street Review. She is a member of the Outer Critics Circle. She has recently completed “Rubles”, a collection of original plays inspired by Chekhov’s short stories. She is currently working on a biography entitled “Chekhov: Portraits”. Rubles, a collection of 15 new plays inspired by the short stories of Anton Chekhov, 2011.
commissioned by the NYU Tisch School of the Arts, spring, 2007. Vaclav Havel’s The Conspirators, a new translation by Carol Rocamora and Tomas Rychetsky, commissioned by Tom Stoppard, 2003. Irene Worth, directed by Jonathan Kent. productions throughout the USA since their publication in 1996. The Vanek Plays (Vaclav Havel).